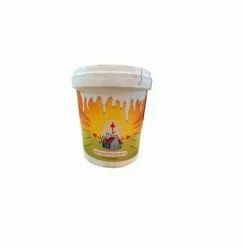 Manufacturer of Heat Resistant Coating. 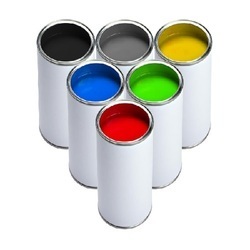 Our product range also comprises of Wall Paint, Heat Reflective Coating and Heat Reflective Paint. • Provide a great shield to the walls. • Star Damp Shield is highly durable and easy to clean. 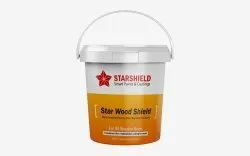 • It protects walls from the attack of fungus, algae and mild dew growth. easily and can withstand all types of cleaning agents and strong detergents.rising dampness and seepage of walls. 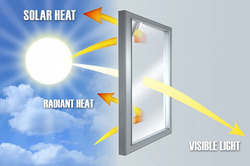 We are offering Heat Reflective TileCoating to our clients.